When I first met Susie, she appeared to be a normal, happily-married woman dealing with tragedy. Then I uncovered her secrets. While I could understand everything that she’d done, I could never approve. But, knowing what she was capable of, it became clear that if I was going to survive her, I had to play by her rules. And, the first and most important rule is...leave no singing bones. I chose this book because I'd seen somewhere that the Sunday Times had likened it to Strangers on a Train. I get the reference and it does make perfect sense, but don't be fooled. This isn't still black and white noir movie characters. Far from it. I enjoyed it so much, I listened to the whole thing on my journey south for the Easter break! Now, I can't wait for the sequel! 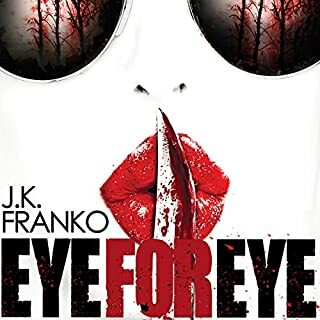 I loved this book and the narration is second to none. There were a couple of annoying things. The Dr Malcolm character took every opportunity to philosophise and the little girl, Lex, is beyond irritating! I'd otherwise wholeheartedly recommend this classic! 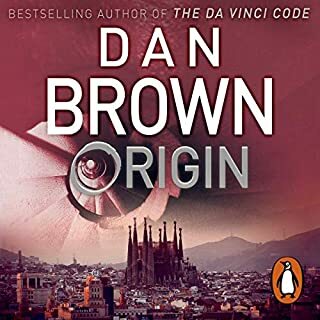 I'm a Dan Brown fan but this has got to be his weakest story yet. What little story there is is way too predictable. 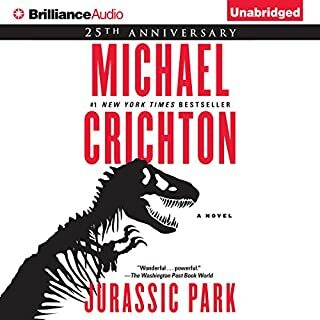 Felt more like I was attending a series of classes from art to, physics to evolution than listening to a book that is supposed to be entertaining me. If you want to listen more to academia than fiction then this is for you. 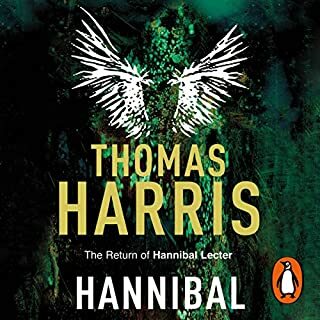 Love Thomas Harris. 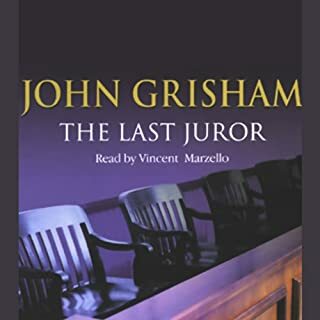 And this is worthy of his few novels, but have to say this audiobook is spoiled somewhat by one of the characters performances.. Anybody who knows the story will know the character in question (Mason Verger) where the performance demands a verbal affliction.. He also happens to be a major character. The performance is so affected it's hard to understand! It's too much! Otherwise, a. Good listen albeit with a bizarre ending. # # yes get used to those... Much of the story is written in #! Slow, hard going and dated. Made worse by monosyllabic narrator. Far from thrilling. Probably suit a more mature / sensative audience. I've had to move out of the city and into the house I inherited here, in the idyllic fishing village of Porthcove, but only for as long as it takes to sell it. You see, I need the money, so I've started seeing some of the locals, you know, as patients, but I tell you, there's something really disturbing about charming neighbors sharing chilling secrets. And it isn't just that. It's the other things. Strange, inexplicable things. It started with odd smells, creepy sounds, and then the intruders...oh God, the intruders. WOW - does exactly what is says on the cover! 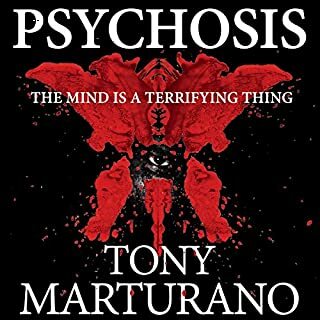 Would you consider the audio edition of Psychosis to be better than the print version? I wouldn't know. 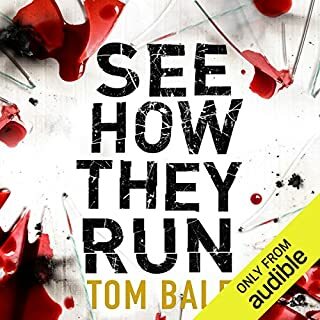 I haven't read the book, but I did listen to an interview with TM and can see why they chose Rosko Lewis. What other book might you compare Psychosis to, and why? Nothing really comes to mind. I don't think there's really anything like it. Probably the SHINING meets BEFORE I GO TO SLEEP. Have you listened to any of Rosko Lewis’s other performances? How does this one compare? Yes. The character is quite witty, sarcastic, blunt, and Rosko Lewis brings that out really well. I also did feel for the character, but don't want to add any spoilers here. But yes, a lot of reactions! This isn't my first TM book and it doesn't disappoint. For me, it delivered exactly what it said on the tin (cover)! As the rain falls, the nightmare begins. Blake Hudson is an environment officer who lives in a converted lighthouse on the southwest coast of England. Sky McPherson is a pathologist, recently assigned to the area. Both of them share a past. PAGE TURNER THAT READS LIKE A MOVIE! What did you like most about Nimbus? Fast, pacey, thrilling and disturbing! He just brought each character to life! I've heard other books by him. I would listen to more! Yep! but I can't tell anybody about that otherwise it would spoil it! Anybody who loves Grisham will know that he prefers to set him novels in the deep south. The only problem with this novel is that the storlyine was buried deep down there too. Where on earth is the story going? The answer is nowhere. 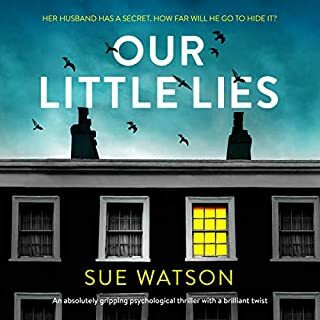 What started as a witty novel full of potential became so boring towards the end that I didn't even bother finishing it. In a crowded courtroom in Mississippi, a jury returns a shocking verdict against a chemical company accused of dumping toxic waste into a small town's water supply, causing the worst "cancer cluster" in history. The company appeals to the Mississippi Supreme Court, whose nine justices will one day have the final say. Who are the nine? How will they vote? Can one be replaced before the case is ultimately decided? I am undoubtedly a Grisham fan but sometimes I do wonder if his work is written by two different people! He seems to lurch from a great read to mediocre to plain boring. 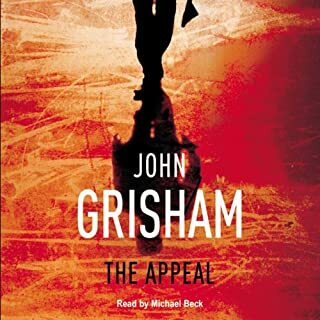 The Appeal is one of those books that hints at so much potential but then lets you down by not really going anywhere. Add to that , a somewhat unusual ending and you end up with a book that is lacking and, unfortunately, disappointing.